We had the pleasure of speaking with the founder Meg this week (she is currently at YC) and our Shift Card is in the post! We are rather excited to get our mitts on it and take the card for a test drive. 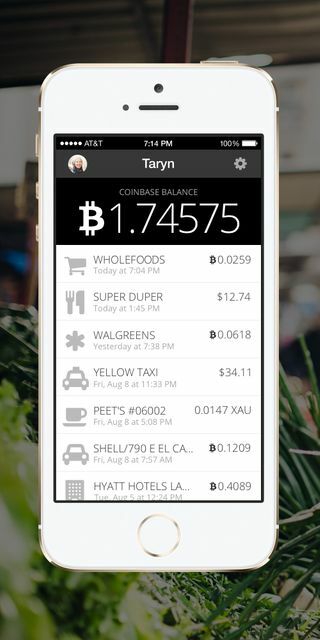 Now the startup is working to expand upon that earlier prototype with a card that’s now integrated with both Coinbase and Ripple accounts, letting pilot testers pay for goods and services via their existing virtual currencies accounts. The plan is to also integrate the Shift payment card with loyalty points programs and regular bank accounts in the future. The payments between fiat currencies, digital currencies, mobile minutes, loyalty miles, and more&nbsp;will happen using Ripple as a settlement protocol. With an accompanying mobile app, users can switch their funding sources on the fly, and track their transactions. The card works&nbsp;offline, online, and internationally, thanks to the support of a major international card network.